48North is a vertically integrated licensed producer of cannabis, rooted in innovative cultivation and next generation products. We celebrate cannabis as a powerful resource for creativity, wellness, and fulfilment. Head well north. Thoughtful, functional and versatile, F8 is crafted with lasting style that inspires individual exploration and expression. These functional accessories have been translated into works of art that can be proudly displayed. Available at Tokyo Smoke, Superette and Ontario Cannabis Store. 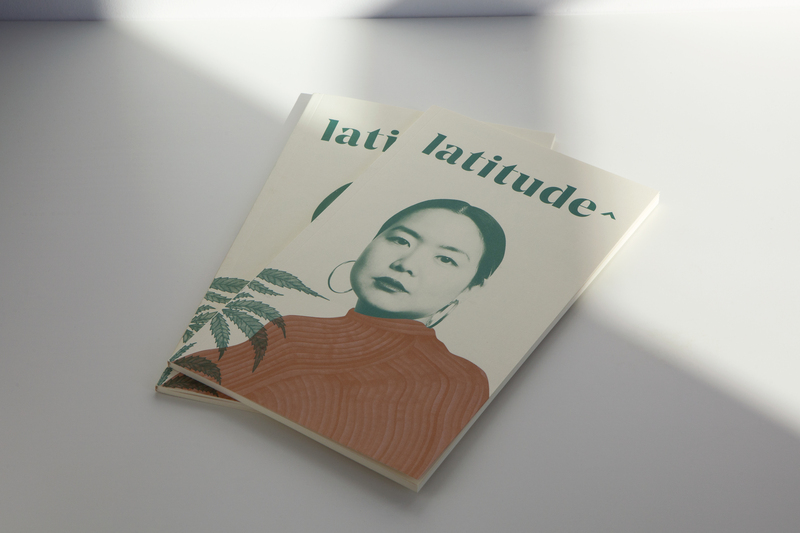 Latitude is a publication and creative platform that empowers women to connect, engage and learn through their personal experiences with cannabis. It allows audiences to explore cannabis through diverse storytelling, reorienting the cannabis conversation. Latitude also exists as an event series, book, newsletter and website. Mother & Clone sublingual nanospray works in 60 seconds and lasts approximately one hour. Each spray contains 2.5 mg of THC, so you can stack your dose however you like. Our ingredients are pure and simple. No artificial flavours or sweeteners, only the naturally occurring terpenes in each strain, which happen to be delightful on the palate and calorie-free. Avitas premium vape cartridges provide a clean, convenient and discreet way to enjoy cannabis. Always committed to a full-spectrum technique, ensuring we capture all the natural cannabinoids and terpenes in each strain. There are no additives, fillers or flavouring; all this product delivers is simple, sensual goodness. 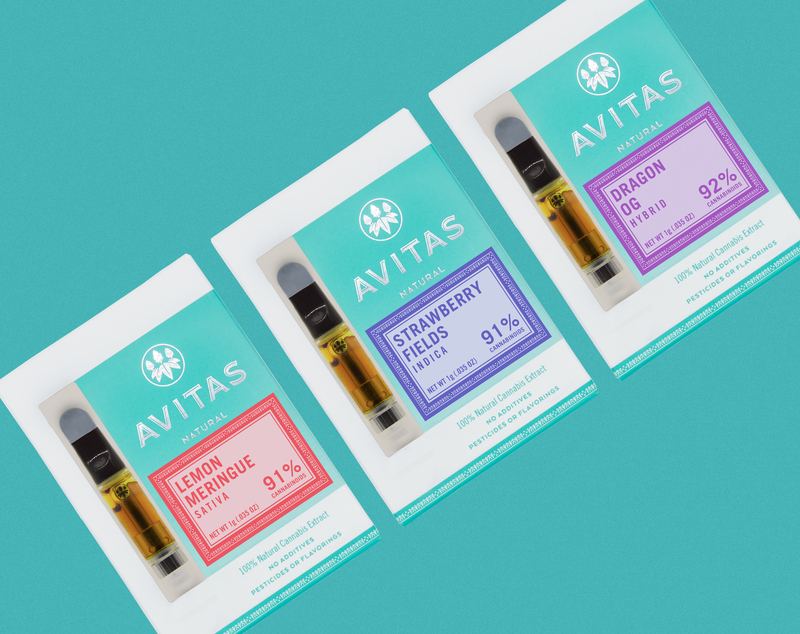 Avitas, a popular U.S.-based cannabis brand, is exclusive to 48North in Canada. We have our eye on what’s next in the industry. 48North prides itself on delivering high-quality, organically grown cannabis, cannabis products and accessories on the market. Our forward-thinking designs and cutting-edge facilities allow us to bring exemplary products to market that reinforce our unbridled love for the plant. Tangy and fruity, Green Crush will perk up more than your taste buds. This perfect daytime strain will invigorate your mind, sharpen your focus and energize your body. This heady sativa packs a powerful punch. Its spicy flavour precedes its invigorating high, inducing a giggly euphoria. A blissful blend between taste and effect, Kosher Kush lowers your body into a euphoric, relaxed state. 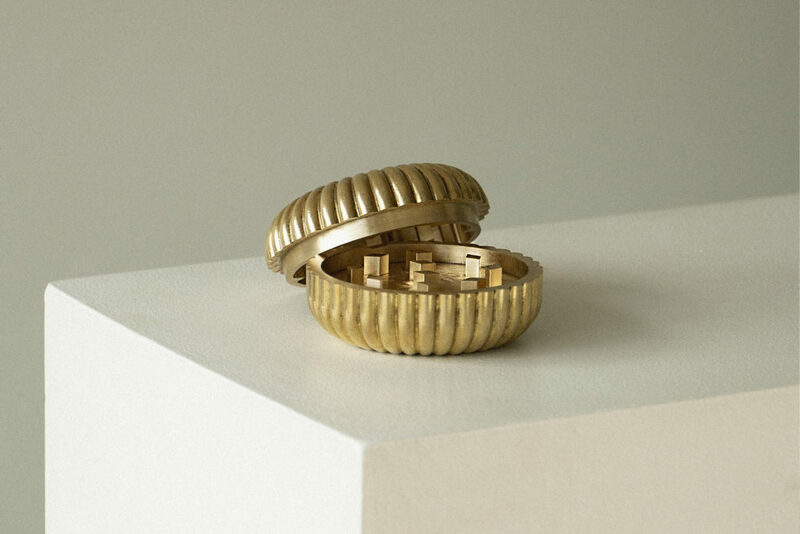 Striking the perfect balance between form and utility, and moulded out of solid brass, we carefully crafted Liv to fit seamlessly into any home. It is designed to be displayed and showcased with pride. Designed in Toronto. Made in Canada. 100% Brass. 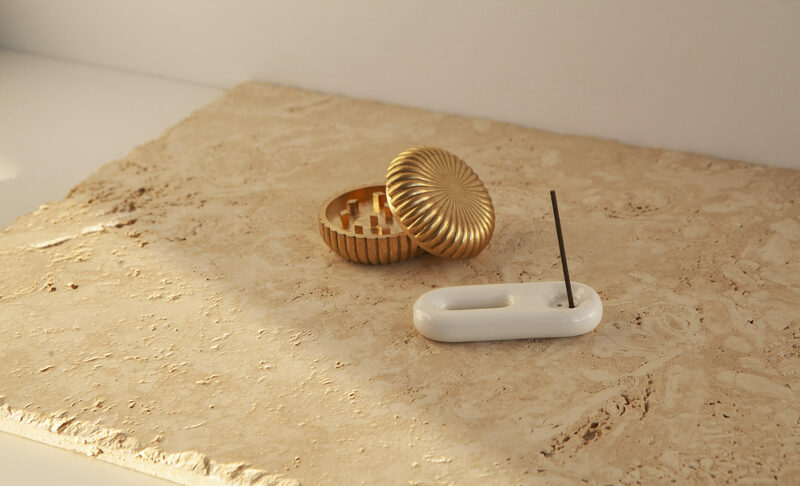 Purposefully designed, Grace is both a pipe and an incense holder. Naturally flowing and curving, Grace is the perfect partner for exploration and restoration. Designed in Toronto. Made in Thailand. 100% porcelain. Avitas premium vape cartridges provide a clean, convenient and discreet way to enjoy cannabis. Sign up to be the first to know when. Mother & Clone is a line of sublingual products formulated for rapid absorption under the tongue. 48North is well positioned for the next generation of cannabis. Our assets include: a disruptive, large-scale, low-cost, 100-acre outdoor organic farm (pending Health Canada approval); two modern, indoor licensed cultivation and production facilities; and partnerships with leaders in cannabis, manufacturing and consumer packaged goods. 48North is well capitalized to follow through on our business plan, which is focused on innovative cultivation and manufacturing, while building a portfolio of iconic, engaging, trusted, health and wellness cannabis brands. 48North Cannabis Corp. (TSXV: NRTH) is a vertically integrated cannabis company focused on the health and wellness market through cultivation and extraction, as well as the creation of innovative, authentic brands for next-generation cannabis products. 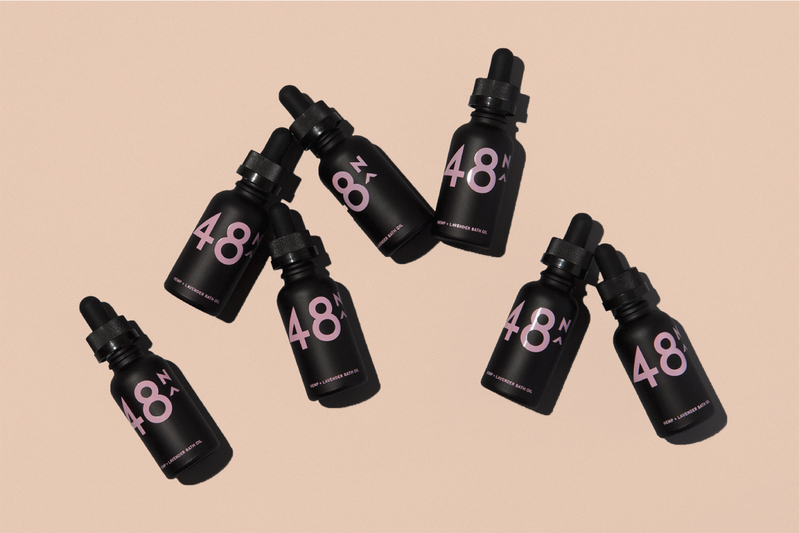 48North is developing formulations and manufacturing capabilities for its own proprietary products, as well as positioning itself to contract manufacture similar products for third parties. 48North operates two indoor-licensed cannabis production sites in Ontario with more than 86,000 square feet of production capacity. 48North cultivates unique genetics at its wholly owned subsidiaries, DelShen Therapeutics Corp. (“DelShen”) and 2599760 Ontario Corp. dba Good & Green (“Good & Green”), both Licensed Producers under the Cannabis Act. In addition, subject to Health Canada approval, 48North expects to operate a 100-acre organic farm providing 48North with organic, sun-grown cannabis securing a significant first-mover advantage in the production of low-cost, next-generation, extract-based cannabis products. 48North has a growing portfolio of brands that include Latitude, a women’s cannabis platform (explorelatitude.com); Mother & Clone, a rapid-acting sublingual cannabis nanospray (momandclone.com); and Avitas, a single-strain vaporizer cartridge (avitasgrown.com). On what stock exchange are 48North Cannabis Corp.’s shares traded and what is the ticker symbol? We are listed on the TSX Venture Exchange under the ticker symbol “NRTH”. Can shares of 48North Cannabis Corp. be purchased directly from the company? No, our shares cannot be purchased directly from the company. How many shares of 48North Cannabis Corp. are currently issued and outstanding? Our current share data can be found on the TSX Venture Exchange under the ticker symbol “NRTH”. Does 48North Cannabis Corp. pay a dividend? No, we have never declared or paid any dividends. We currently intend to retain future earnings, if any, to finance operations and expand our business. No, we do not not offer a DRIP. How can I update my address, transfer my shares, request to receive shareholder documentation or replace a lost share certificate? Our transfer agent is Computershare Trust Company of Canada. If you are a registered shareholder, they can help with a variety of shareholder-related services, including updating your address, transferring stock ownership, recovering lost or missing stock certificates, and account statement requests. You can reach our transfer agent at 800-546-6264 (toll-free) or 514-982-7555 (outside of North America). Alternatively, you can also reach them through their website: www.computershare.com/investor. If you own shares through a brokerage, contact your broker. You can email investor@48nrth.com or call David Hackett at 416-639-5891 x 304. You may also reach Connor Whitworth, Director, Corporate Affairs via email at connor@48nrth.com. What is 48North Cannabis Corp’s fiscal year end? When do your fiscal quarters end? Our fiscal year ends June 30. Our quarters end as follows: Q1 (September 30), Q2 (December 31), Q3 (March 31). Where can I get copies of 48North Cannabis Corp.’s annual and interim quarterly reports? All of our annual and interim quarterly reports can be accessed on sedar.com. They can also be found in the “Financial Reports” area of our website. Where can I find information on the share ownership positions of 48North Cannabis Corp. insiders? Our insider share ownership information is available on the System for Electronic Disclosure by Insiders (“SEDI”) at sedi.ca. Pending Health Canada approval, 48North’s Good Farm will provide the Canadian cannabis market with 40,000 kg of organic, sun-grown cannabis. 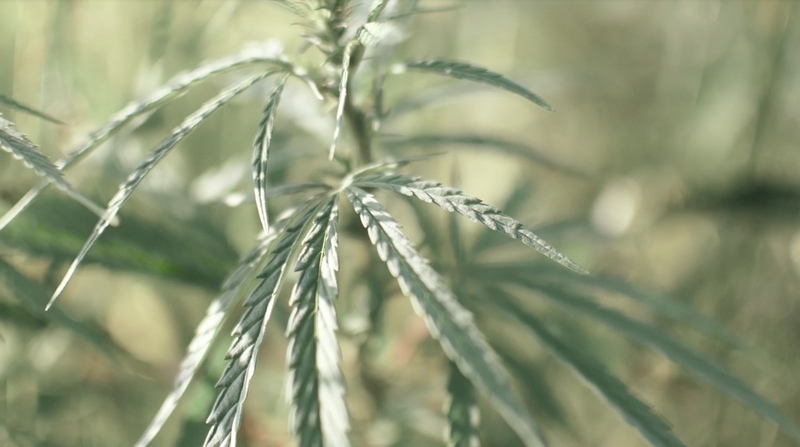 Outdoor growing is more sustainable than indoor or greenhouse production, and is expected to serve as the most cost-effective source of cannabis-based products. DelShen is located in Kirkland Lake Ontario. It is a 40,000 square foot cultivation facility licensed to sell cannabis as well as product and extract cannabis oils. DelShen’s expected annual production capacity is 2500kgs. As 48North’s original facility and cultivation centre, DelShen is committed to sourcing and cultivating the most trusted and high-quality genetics for consumers. Good House is 48North’s cutting-edge, 46,000-sq.-ft. cultivation, manufacturing, processing and innovation centre located on five acres of land in Brantford, Ontario. 48North designed Good House to adhere to Good Manufacturing Practices, a set of standards ensuring all of 48North’s products are produced consistently and at the highest quality. At Good House, 48North embraces the future. As new trends emerge and the industry evolves, 48North seeks to develop new products that promote both health and wellness. 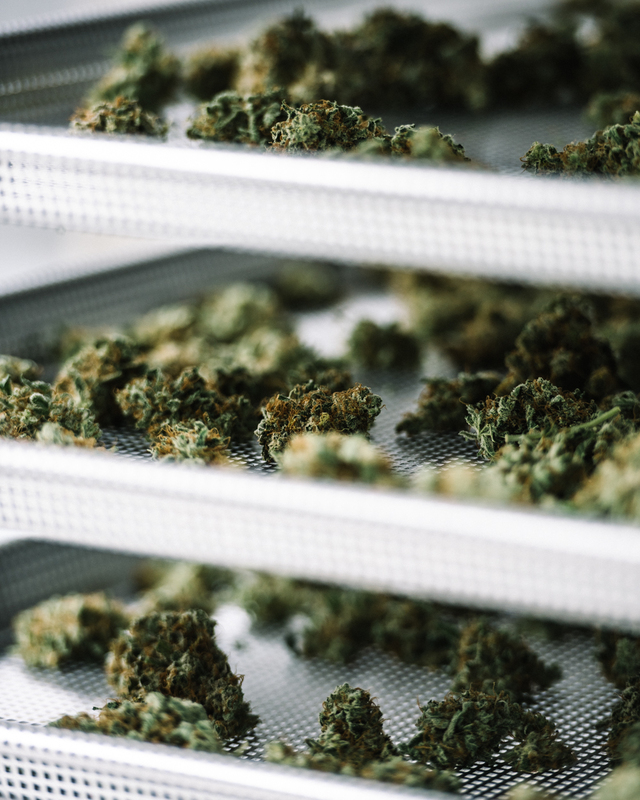 With best-in-class international partners, our innovative processing and manufacturing centre is designed to serve the needs of the emerging cannabis industry. Good House is located 10 minutes away from 48North’s outdoor cultivation site, where we combine a disciplined approach and a strong passion for organic production. 48North operates two indoor-licensed cannabis production sites in Ontario with more than 86,000 square feet of production capacity. 48North cultivates unique genetics at DelShen and the Good House. In addition, subject to Health Canada approval, 48North will operate the Good Farm, a 100-acre organic farm providing 48North with organic, sun-grown cannabis. 48North has a growing portfolio of brands that include Latitude, a women’s cannabis platform (explorelatitude.com); Mother & Clone, a rapid-acting sublingual cannabis nanospray (momandclone.com); and Avitas, a single-strain vaporizer cartridge (avitasgrown.com). As co-founder of Rethink Breast Cancer, Alison is credited with growing a new generation of young breast cancer supporters, compelled by her groundbreaking communication and pharmaceutical expertise in the health-care realm. Today, Alison is applying her skills to 48North’s business plan in this new era of the cannabis industry. She is on the board of directors for the Cannabis Canada Council. Jeannette VanderMarel is an early entrepreneur in the cannabis industry and co-founder of Good & Green and The Green Organic Dutchman, one of Canada’s early Licensed Producers of medical cannabis. Inspired by her personal experience — including her career as a critical care and pediatric intensive care nurse, as well as her daughter’s battle with Dravet syndrome — Jeannette has a strong passion for and commitment to the cannabis industry, recognizing the opportunity cannabis presents to improve patients’ lives, combat the growing reliance on opiates, and improve wellness and health by offering new and innovative treatment alternatives. 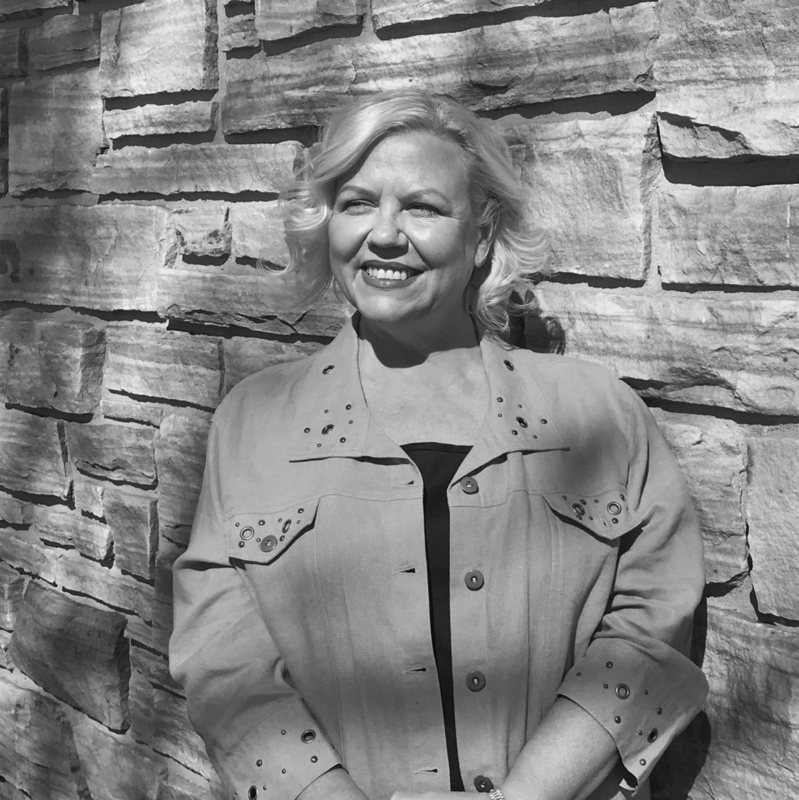 Ms. VanderMarel was a registered nurse (RN) and a certified nurse in critical care – pediatrics (CNCCP-C) and has previously served as chair of the Family Advisory Council at McMaster Children’s Hospital and was the co-founder and inaugural chair of the Ontario Lavender Association. 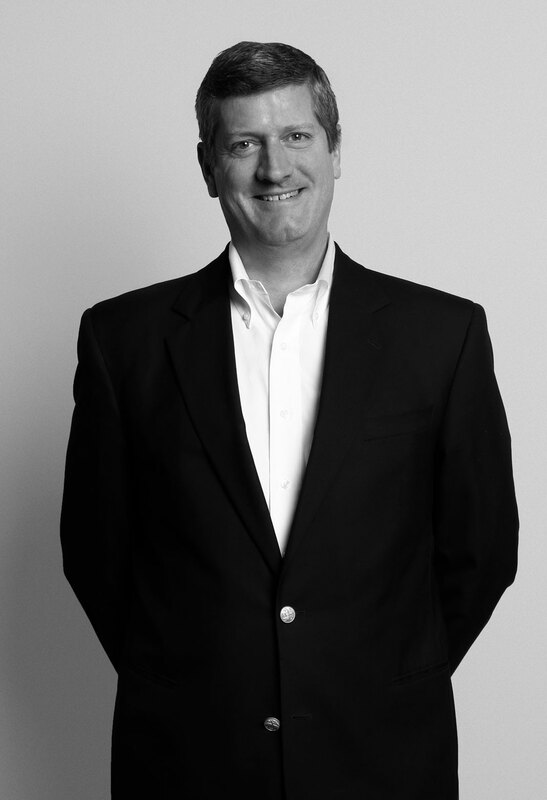 David brings more than 20 years of financial and management leadership to 48North. He has overseen the growth of a number of start-up companies, including dealing with operations, technology, regulatory reporting (in Canada and the U.S.), corporate governance, public financing (in Canada and the U.S.) and M&A activity. 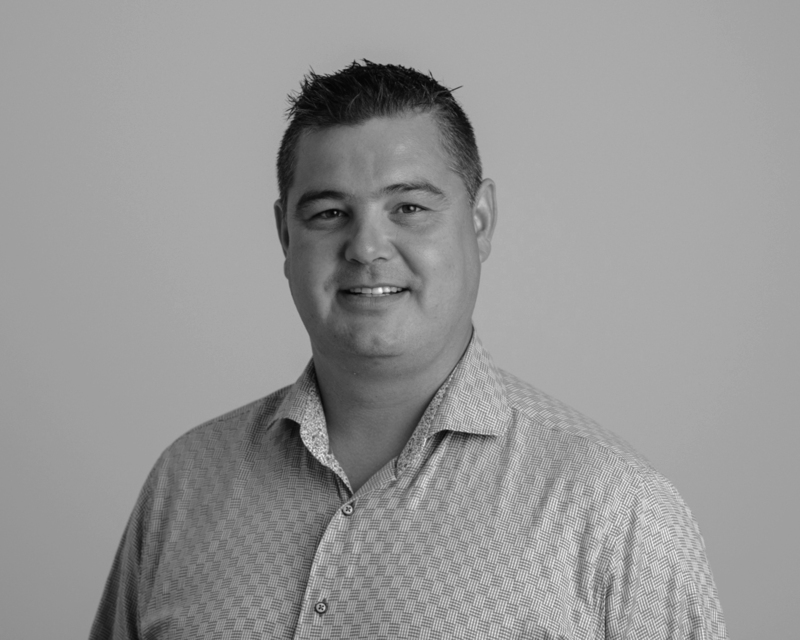 David is a CPA and CA, and holds an MBA from the Richard Ivey School of Business at the University of Western Ontario. 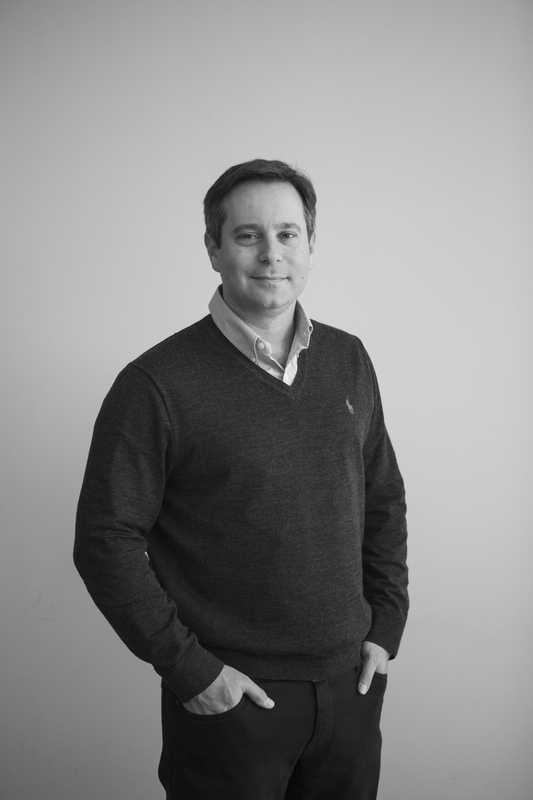 With more than 15 years of experience leading organizations in the banking, payments and technology industries, Kevin has an in-depth understanding of the challenges faced by organizations poised for rapid growth. His experience extends to directing sales, compliance, operations, fulfilment, human resources and facilities. With a focus on corporate governance and operational efficiencies, Kevin is skilled at navigating complex operational ecosystems and dynamic regulatory regimes. He holds an MBA and LLB from the University of Alberta, and a B.Sc. in economics and psychology from the University of Toronto. Kirsten has founded multiple successful businesses, including Good Foot Delivery, a social enterprise courier service offering employment opportunities to people with disabilities. Her dedication to design coupled with her commitment to quality execution and social responsibility are at the heart of her success, earning her numerous awards. 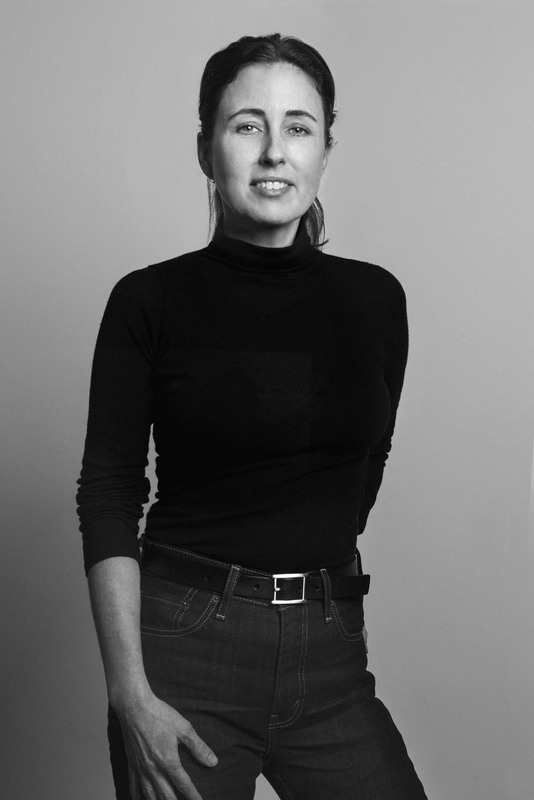 As the Chief Marketing Officer of 48North, Kirsten brings a breadth of knowledge in design, social issues and consumer behaviour. 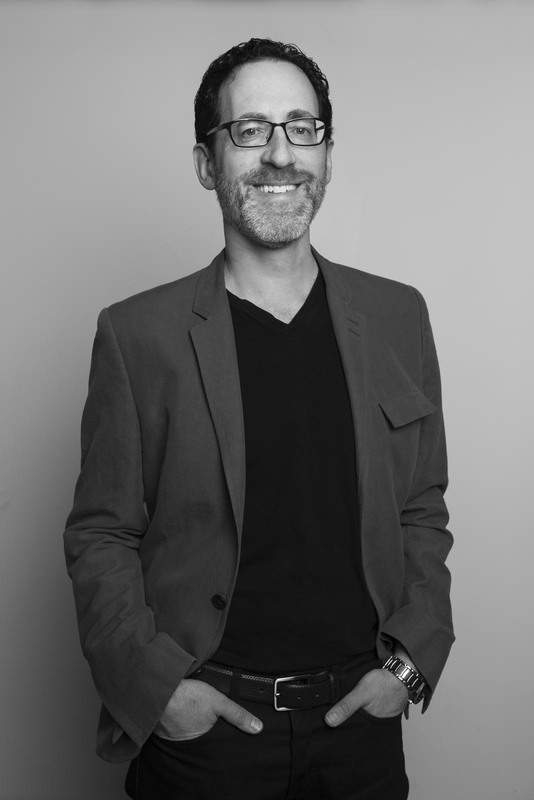 Richard brings more than 12 years of experience in product development and general management to his role as vice-president of product at 48North. After working as a Wall Street M&A lawyer, Richard returned to Toronto to pursue his first love, food. There, he was president of a specialty food manufacturer where he launched more than 30 new SKUs into more than 700 Canadian retail locations. Most recently, Richard oversaw the Canadian arm of North America’s largest specialty foodservice distributor, Chef’s Warehouse, where he had full P&L responsibility for the entire operation. Richard is excited to apply his expertise in food and product development to the nascent and fast-growing cannabis industry. He holds a JD/MBA from the University of Toronto and a BA from McGill University. Jeanine Lassaline-Berglund is an organizational, process and leadership development specialist whose passion is for helping individuals, teams and organizations deepen their impact both professionally and personally. For more than 25 years, Jeanine has provided leadership development in the manufacturing, agriculture, health-care, government and not-for-profit sectors. She has helped organizations improve their performance by effectively assessing needs and designing solutions that deliver strong leadership with impactful strategies and execution models. Most recently, Jeanine created a strategic community and economic transition plan for the Municipality of Leamington after the closure of Heinz, the area’s largest employer in 2014. This work included strategies to engage community partners in seven key areas and develop a quality-of-life standard to support industry, facilitate a business-ready climate, and accelerate the economic growth and sustainability for the municipality in five key economic sectors. Mr. Cauchon was first elected to political office in October 1993 in the federal riding of Outremont. He has held many cabinet positions, including minister of national revenue, minister of justice and attorney general of Canada. As justice minister, he introduced in 2003 legislation decriminalizing the possession of small amounts of cannabis. 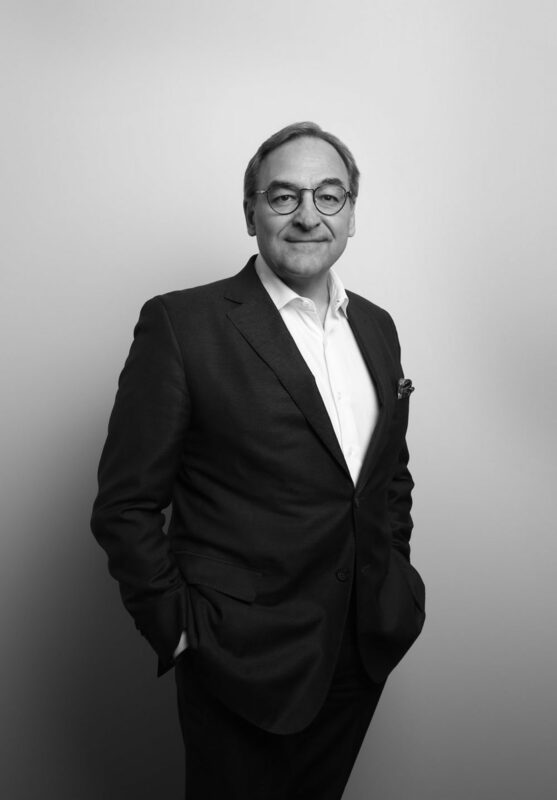 Currently, Mr. Cauchon is executive chairman of Groupe Capitales Médias. Mr. Gervais is a retired army commander of the Canadian Armed Forces who also served 12 years as a public servant as assistant deputy minister to Canada’s governor general. 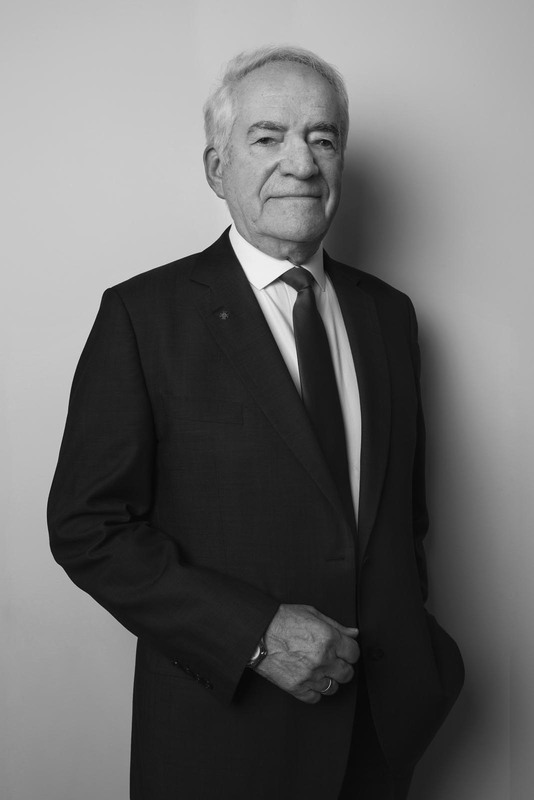 In retirement, he has been a director on the boards of several mining companies and has served as the chairman of the Board of Commissionaires Ottawa, the largest not-for-profit security firm employing military and RCMP veterans. Ms. Darche is a marketing and consumer trends specialist with a 20-year career in Montreal advertising agencies. 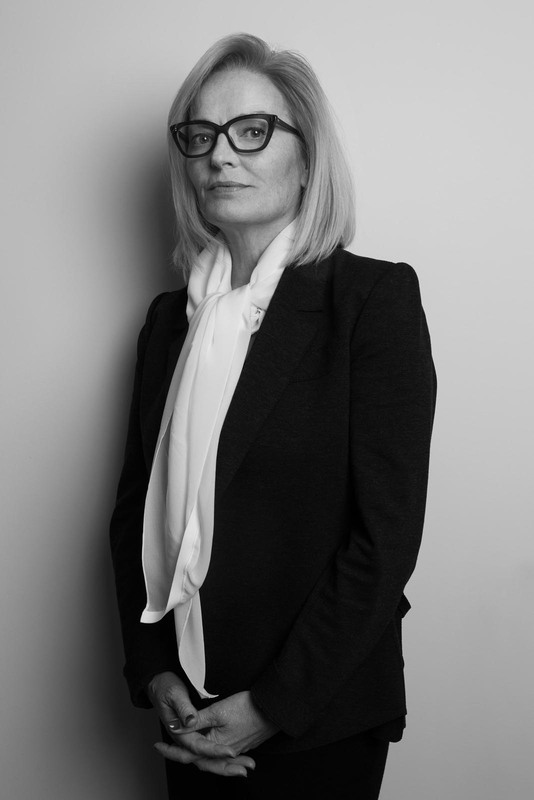 She has a proven track record in managing major advertising and public opinion campaigns. 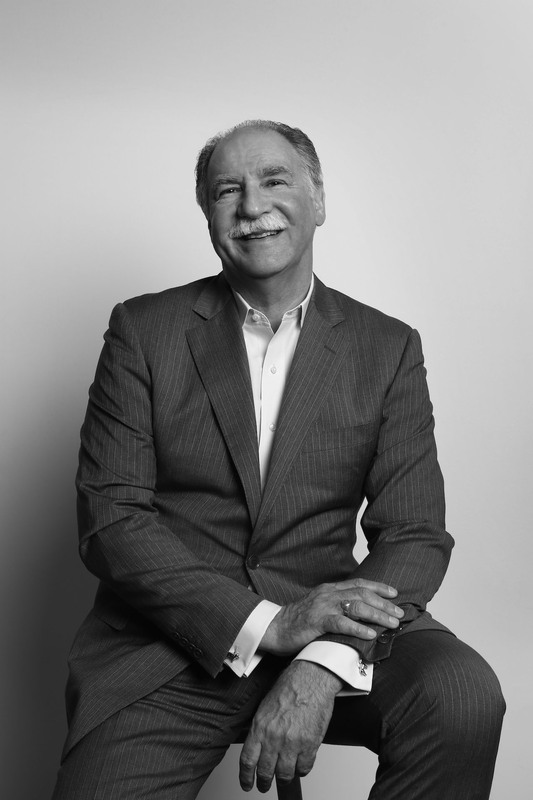 The agency she helped build and administer, Allard Johnson (now KBS), has become one of Canada’s leading advertising firms. A respected speaker, she has been heard regularly on Radio Canada sharing her views on trends, breakthroughs and market disruptions. 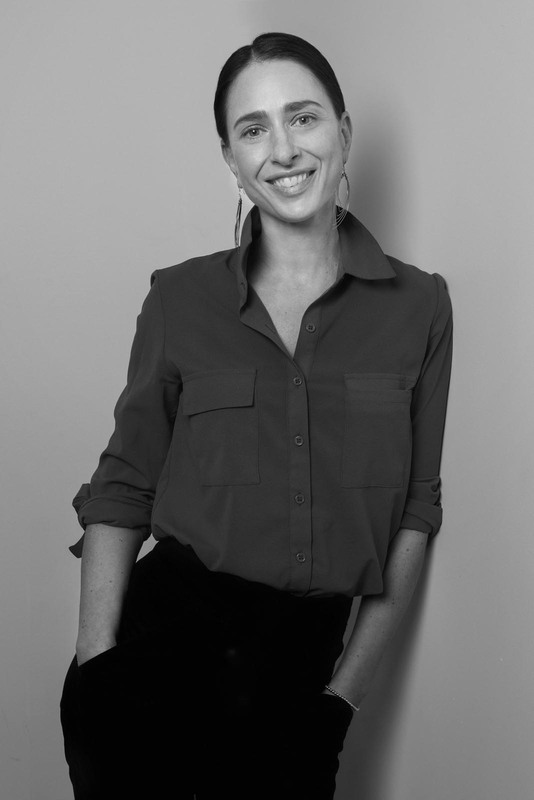 Ms. Darche also serves as a director for Groupe Germain Hotels and KDC, a leading North American contract manufacturer of health and beauty care products. She is chair of MU, a not-for-profit organization devoted to beautifying the city of Montreal by creating murals anchored in local communities. She holds a BA in design as well as an MBA and is a chartered director. Mr. Assini is a chartered professional accountant and was both senior vice-president and partner at PriceWaterhouseCoopers LLP for more than 20 years, where he had advisory responsibility for southwestern Ontario. He left private practice in 2007 to pursue a career as an independent corporate director and is both a director and audit committee chair of I.G. Investment Management, Ltd., and Investors Group Corporate Class, Inc., which together have more than $86 billion of assets under management. Mr. Assini is also a director and audit committee member of IG Trust Company Ltd. He is a past director of GoviEx Uranium Inc., M.R.S. Trust Co., Canada Flourspar Inc. and Mettrum Health Corp. Mr. Assini obtained his undergraduate degree from McGill University and was awarded his chartered accounting designation in Nova Scotia. Mr. Dubuc is an economist, author and journalist. 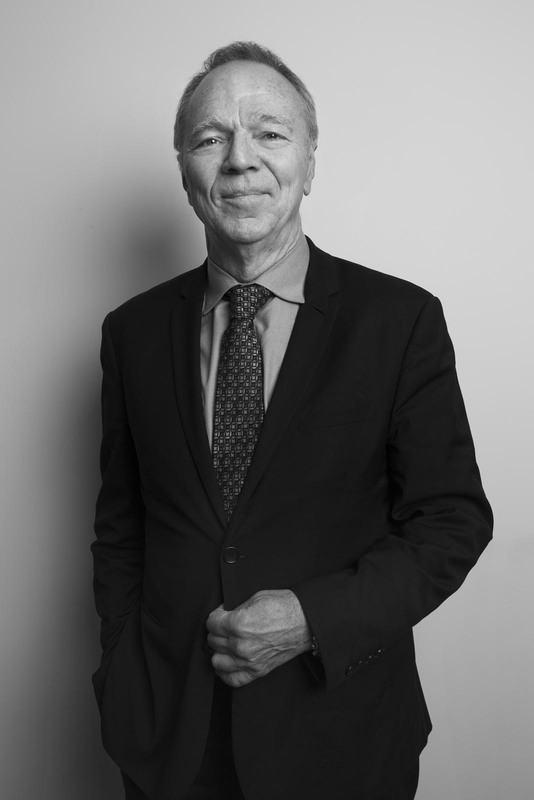 He is the national affairs columnist for the Montreal daily La Presse and is the recipient of numerous awards, including the National Newspaper Award for editorial commentary and the Public Policy Forum Hyman Solomon Award for Excellence in journalism. He sits on several boards, including the Institute for Research on Public Policy and the McGill Institute for the Study of Canada. He has written seven books on economics and political subjects and was named Officer of the Order of Canada in 2011. Mr. Dubuc obtained his master’s degree in economics at the Université de Montréal. Wade has been showcased for his business success in over 50 world wide events in Europe, Asia, the United States and throughout Canada. Over his last 24 years he started 6 different companies in a wide range of forestry, mining, transportation and geomatics sectors. He has provided various services to Indigenous communities, municipal/provincial/federal governments and the private sector. At the age of 27, he was elected as Chief of his First Nation and is known as Ontario’s youngest ever elected Chiefs. Wade has served many roles over his career, he is currently the President of Mushkegowuk Development Corporation which is a regional business organization consisting of 7 First Nations in northern Ontario. He is also a Trustee for the Chapleau Cree First Nation Trust. He was a past recipient of many regional, national and international awards including the National Aboriginal Achievement Awards and in 2000 Wade was the second youngest ever recipient of the Canada’s Top 40 Under 40 Awards, at the age of 27. We’re doing more than growing cannabis. We’re bringing a unique perspective to the industry. Our progressive spirit runs through everything we do. As we grow, we’re set on building a culture and community driven by boundless opportunities in the products and partnerships that we develop. We’re always looking for passionate, hard-working people to join us. 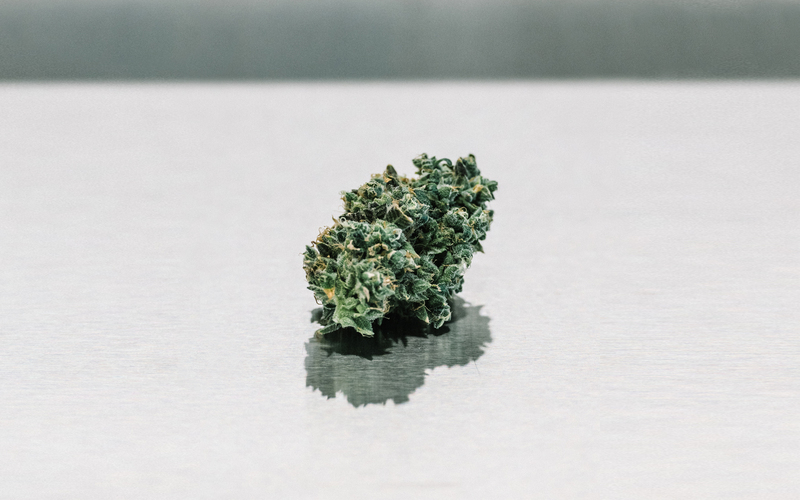 48North strives to lead the cannabis industry through thought leadership and action to help educate curious consumers and shift the public’s perception of cannabis. We are focused on the future. 48North Toronto based corporate offices acknowledges and operates on the Traditional Territory of many nations including the Mississaugas of the Credit, the Anishnabeg, the Chippewa, the Haudenosaunee and the Wendat peoples. 48North’s DelShen Therapeutics acknowledges and operates on the Traditional Territories of the Matachewan and Wahgoshig First Nations. 48North’s Good House and Good Farm acknowledges and operates on the traditional territory of the Haudenosaunee Confederacy as determined by the Dish with One Spoon treaty and Haldimand Treaty. We respect the longstanding relationships with the local Indigenous community, the Six Nations of the Grand River. This website is operated by 48North Cannabis Corp.. 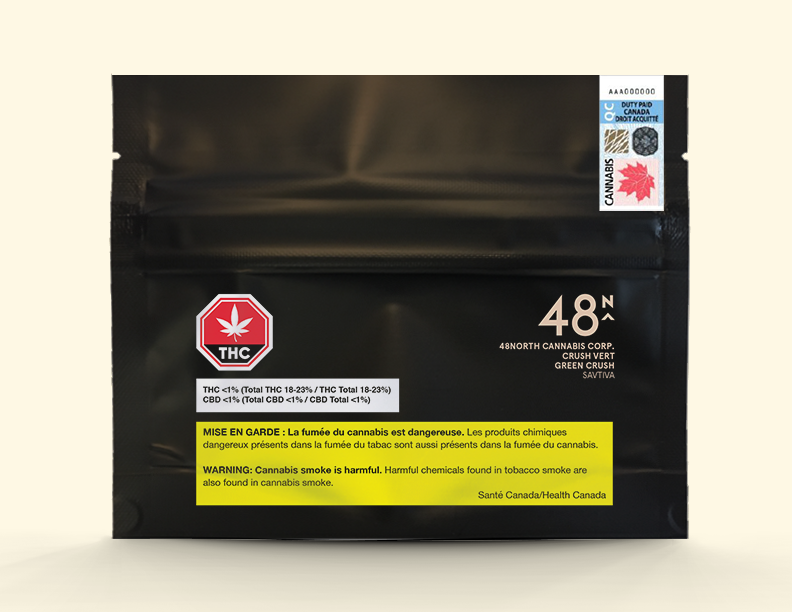 Throughout the site, the terms “we”, “us” and “our” refer to 48North Cannabis Corp.. 48North Cannabis Corp. offers this website, including all information, tools and services available from this site to you, the user, conditioned upon your acceptance of all terms, conditions, policies and notices stated here. Our store is hosted on Site5 Inc. They provide us with the platform that allows us to inform you of our products and services. In no case shall 48North Cannabis Corp., our directors, officers, employees, affiliates, agents, contractors, interns, suppliers, service providers or licensors be liable for any injury, loss, claim, or any direct, indirect, incidental, punitive, special, or consequential damages of any kind, including, without limitation lost profits, lost revenue, lost savings, loss of data, replacement costs, or any similar damages, whether based in contract, tort (including negligence), strict liability or otherwise, arising from your use of any of the service or any products procured using the service, or for any other claim related in any way to your use of the service or any product, including, but not limited to, any errors or omissions in any content, or any loss or damage of any kind incurred as a result of the use of the service or any content (or product) posted, transmitted, or otherwise made available via the service, even if advised of their possibility. Because some states or jurisdictions do not allow the exclusion or the limitation of liability for consequential or incidental damages, in such states or jurisdictions, our liability shall be limited to the maximum extent permitted by law. You agree to indemnify, defend and hold harmless 48North Cannabis Corp. and our parent, subsidiaries, affiliates, partners, officers, directors, agents, contractors, licensors, service providers, subcontractors, suppliers, interns and employees, harmless from any claim or demand, including reasonable attorneys’ fees, made by any third-party due to or arising out of your breach of these Terms of Service or the documents they incorporate by reference, or your violation of any law or the rights of a third-party. These Terms of Service and any separate agreements whereby we provide you Services shall be governed by and construed in accordance with the laws of 76 Stafford St. Toronto, Unit 101, Toronto, ON, M6J 2S1, Canada. I would like to receive email communications from 48North, its affiliates, and its marketing partners containing information with respect to products and services, special events and promotions. I can unsubscribe at any time.